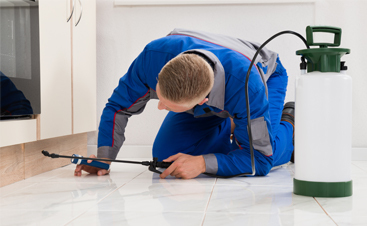 For more than 20 years, Pest Arrest has been providing quality pest control services to Katy and the surrounding areas. 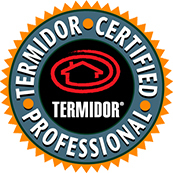 We are a full-service pest control company, specializing in termite treatment and bed bug control with K-9 inspections. 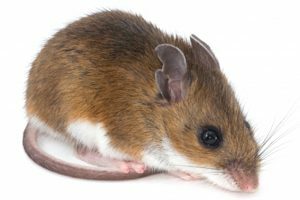 In addition to these services, we are also a local leader in rodent control. 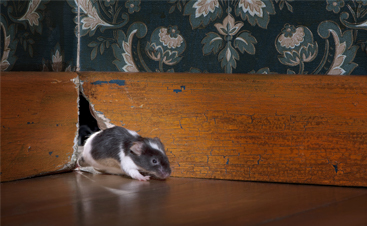 Pests are capable of doing millions of dollars worth of damage each year. 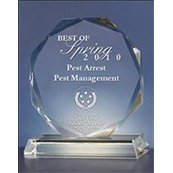 Let Pest Arrest protect your property from unwanted pests and rodents! 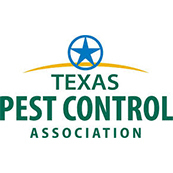 Licensed by the state of Texas and professionally trained, our inspectors and technicians are pest control experts. Additionally, our teams are properly trained and educated in safe and proper chemical and equipment usage. 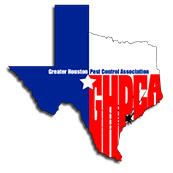 The superior residential and commercial pest control services we provide has earned our team an excellent reputation throughout Houston, Katy, and the Woodlands. 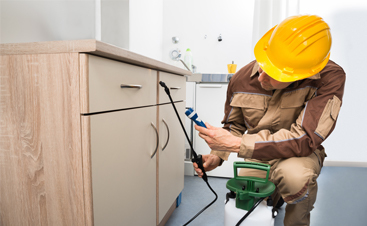 Don’t live with troublesome pests any longer than you have to — rely on Pest Arrest for professional termite treatment, bed bug, and rodent control. 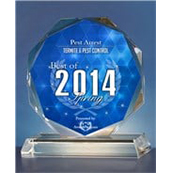 We are your premier choice for residential and commercial pest control. Contact us today for your initial inspection and estimate! 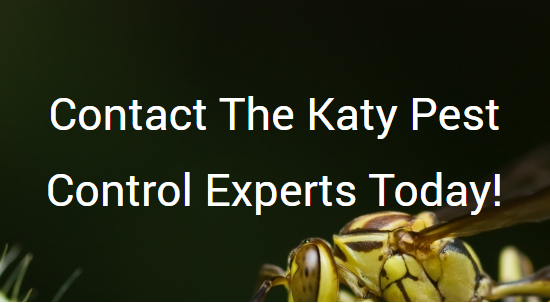 As Katy’s leading provider of residential and commercial pest control, we believe that home and business owners shouldn’t have to sacrifice their safety or the integrity of the environment to keep unwanted pests at bay. Our Eco-Friendly program, also known as EFP, utilizes cutting-edge research about pest life cycles and their interaction with the environment to keep them out of your property, no matter what time of the year it may be. Our EFP is highly effective against Asian cockroaches, smokey brown cockroaches, crickets, earwigs, centipedes, millipedes, and fire ants! We guarantee your satisfaction, so please reach out to us if you would like to learn more.